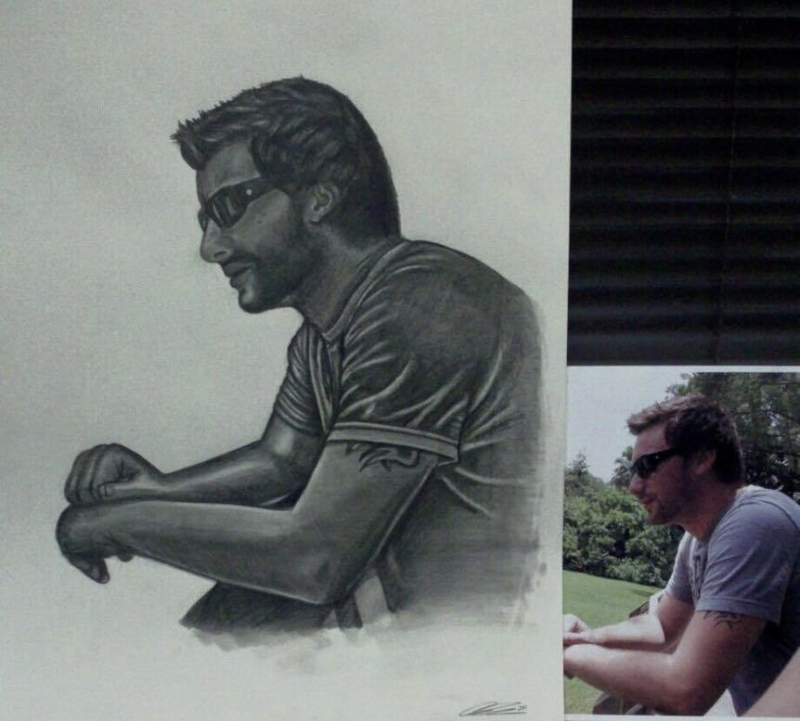 Get an 11x14" hand drawn portrait on paper for 15% off! Now available in store for purchase. *Buyer must submit a clear photo at least 4x6. Please plan 2-4 weeks for custom work to be completed.